Life with kids is always go, go, go. There are places to go, people to visit, parks to be played at and shops to be shopped at. And doing all this with a tot in tow can make you feel like you’re travelling at half the speed and it’s twice as hard. 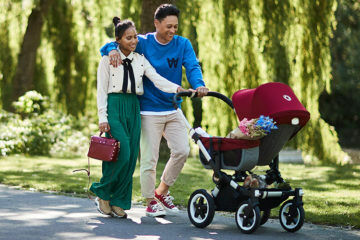 So, when it comes to picking a pram, you need one that keeps pace with your busy life. 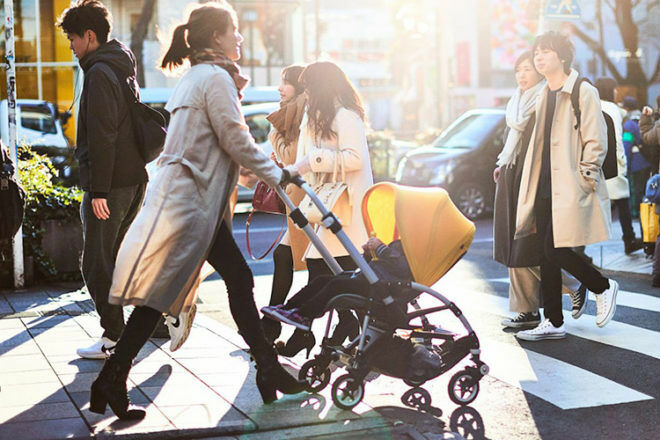 Say hello to the Bugaboo Bee⁵, designed specifically for parents who live life on the go. 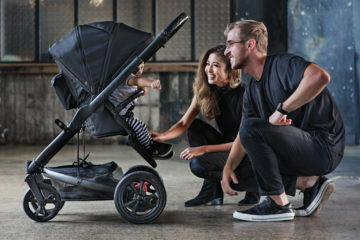 This light compact stroller is the perfect pick for easy urban adventurers with a newborn or toddler, without skimping on the comfort level for bub or the styling options for the modern mumma. 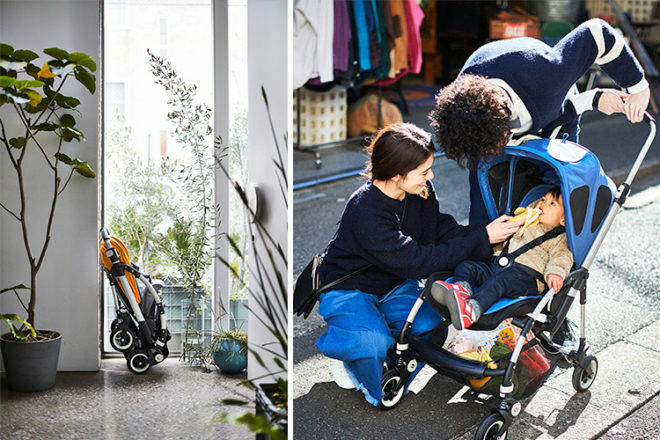 The Bugaboo Bee⁵ is the most comfortable version of the urban stroller to date, with improved suspension and a cosy padded seat. The reversible and reclinable seat also folds flat so you can use it for your newborn with Bugaboo Bee Baby Cocoon or bassinet (available to purchase separately) or it can be used with a compatible car seat. And you can enjoy the super-soft handling in the driver’s seat thanks to the luxurious leather-look grips on the handlebar. 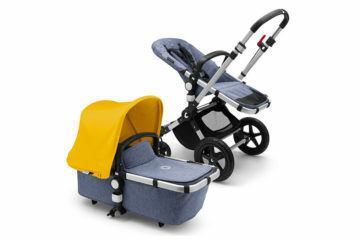 The slimline Bugaboo Bee5 is so easy to manoeuvre and offers a better ride than ever before. The upgraded front wheel suspension means a more comfortable and smoother ride for your tyke. And the front wheels have also been designed to be more stable and deliver a better swivel performance, so turnings a breeze. But the really clever bit is the wheels have also been designed to reduce the amount of dust that can make its way into the system, guaranteeing a smoother drive over time. 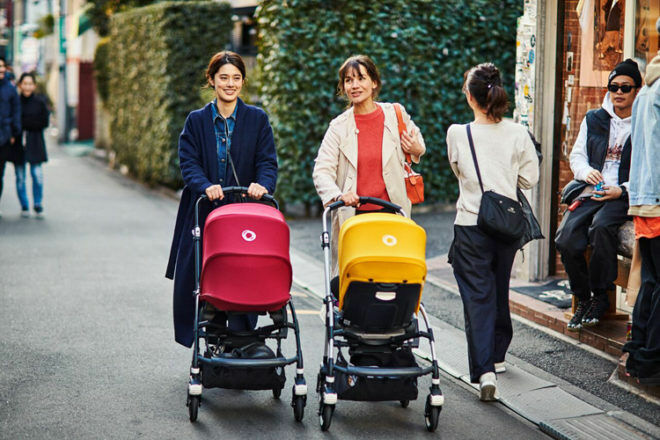 With a light chassis and easy compact fold, the Bugaboo Bee⁵ is light to carry and fits almost anywhere. 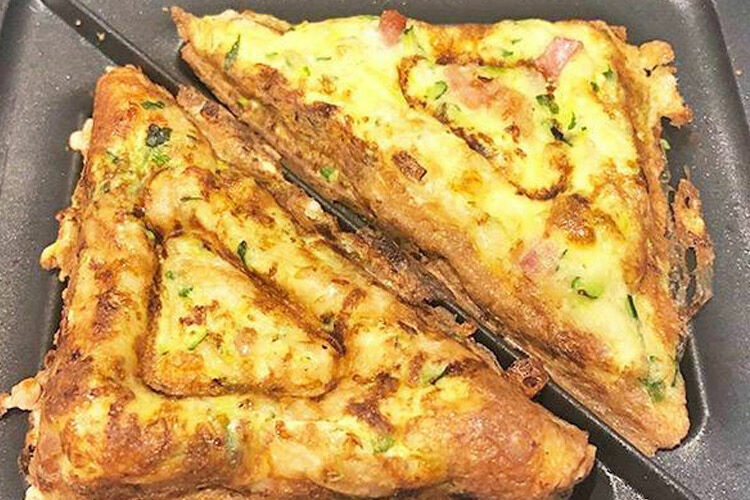 And to make life even easier, it folds with one hand! But it still comes with plenty of room. The height-adjustable, extendable backrest and seat grow with your child. The sun canopy and five-point harness also simultaneously adapts. 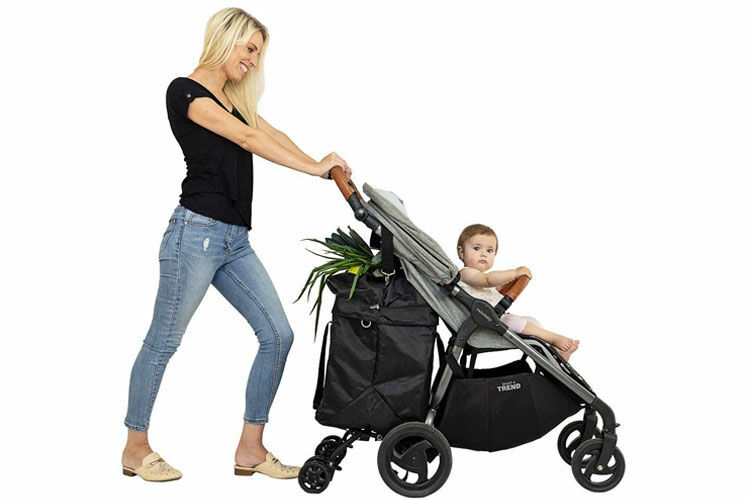 And simply pull out the extendable seat to support small legs or when bub is asleep, then push it back in as your kiddo grows. So it can be safely used from newborn to toddler. Clever! 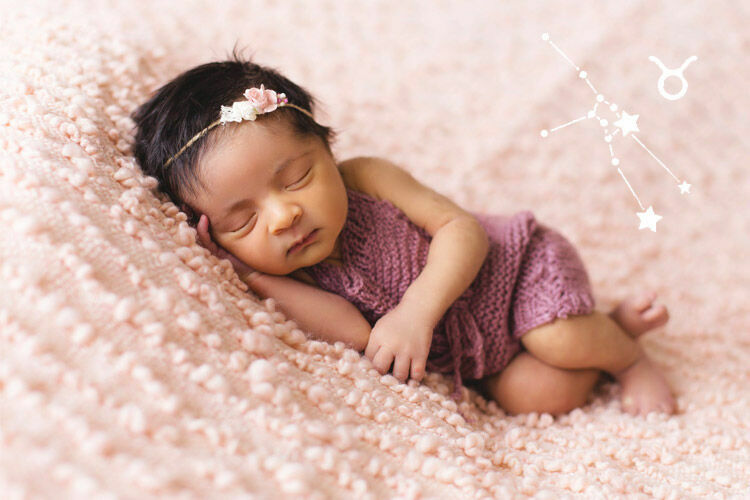 Pushing a pram becomes such a big part of your life, and a few extra bells and whistles go a long way to making your day a whole lot easier. Especially when they’re so easy to use – like the integrated attachment points for accessories. There’s no need to use adaptors to attach essential accessories like the Bugaboo Cup Holder, Bugaboo Parasol and the Bugaboo Comfort Wheeled Board. 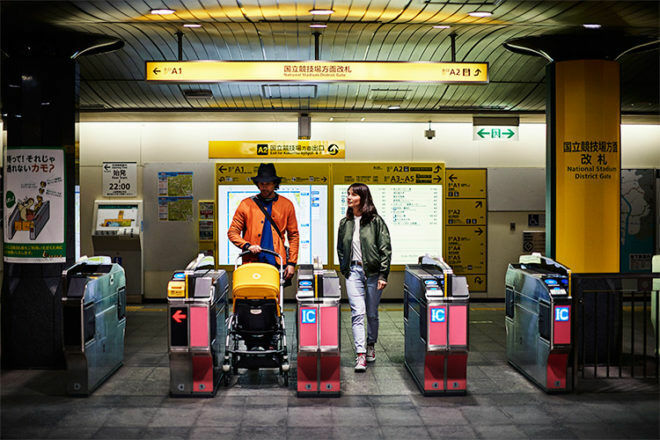 Just click them directly onto the stroller and head out to explore. Of course, life isn’t all about function. 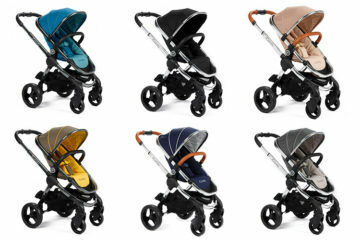 When it comes to style, the Bugaboo Bee⁵ has every option to suit. Whether you’re after subtle and sleek or bold and beautiful, choose your favourite from an extensive range of colours and prints. You can even design your own – just mix and match your choice of colours and materials for the frame, seat, trims and canopy, and create your own signature look. And if you really can’t choose, don’t worry. 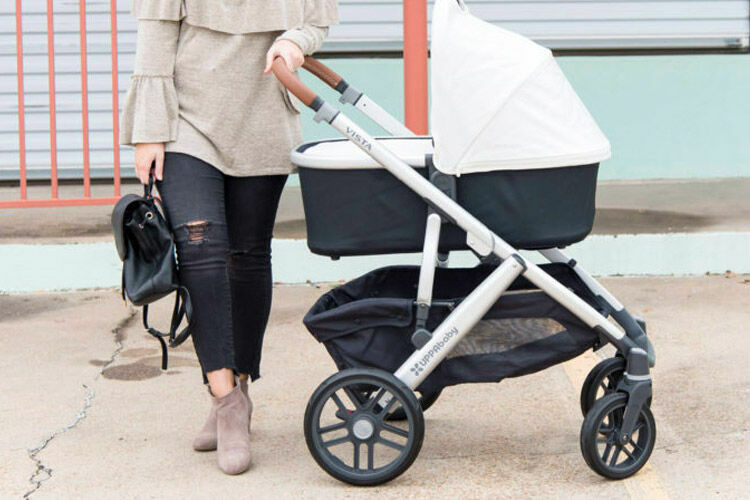 The seat fabric can actually be separated from the seat hardware, making it easy to refresh or update the look of the stroller. 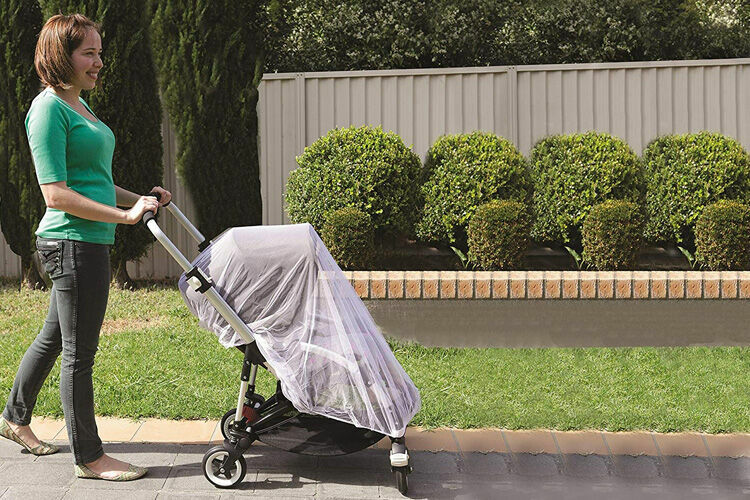 The Bugaboo Bee⁵ is available from Bugaboo (from $1,079).